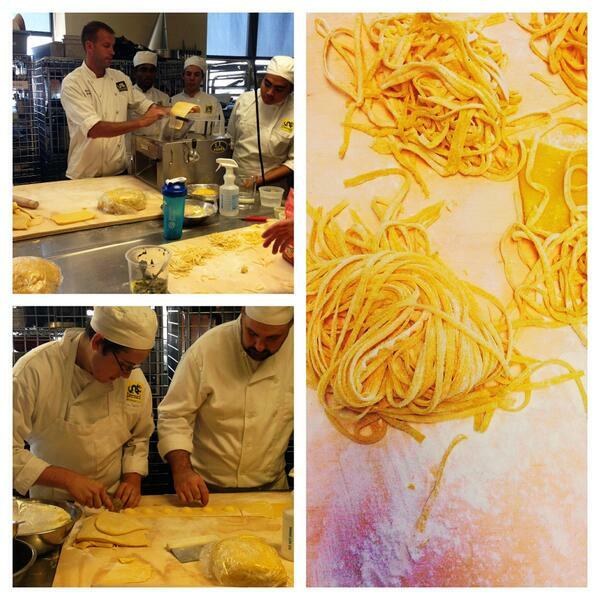 Drexel’s Center for Hospitality and Sport Management now has an entire room dedicated to pasta making: the Arcobaleno Pasta Lab. Set in a 240-square-foot section of a kitchen-classroom, the lab is full of equipment donated by Maja and Antonio. There are extruders and mixers and sheeters and even the company’s new pasta cooker. The facility can be used anytime by students—one man who has a job at Vernick uses it to extrude pasta that he then brings to the restaurant. 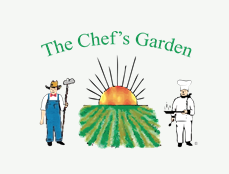 The room will also serve as a satellite Arcobaleno demonstration kitchen. Helping up-and-coming leaders in a range of different fields contribute to the pasta industry is exciting to the Adelittas, who view it as an extension of what pasta itself is all about. 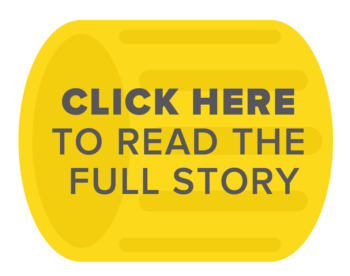 “We believe preparing for the future is about sharing tools today with students to support the next generation of talent,” they say. Every year we auction off a Pasta Extruder with 100% of the proceeds going to help the Science Factory. 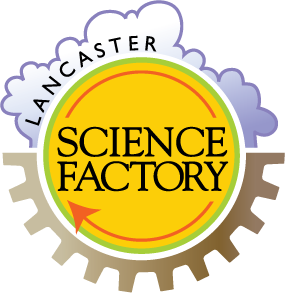 The Lancaster Science Factory’s mission is to create an environment for learning which helps children develop curiosity, think creatively and build confidence as they learn the principles of science and the application of science in engineering and technology. In addition to Arcobaleno, LLC, a dedicated in-house machine shop produces the parts for the pasta equipment. However, a machine shop needs skilled tradespeople, and that can be hard to come by. 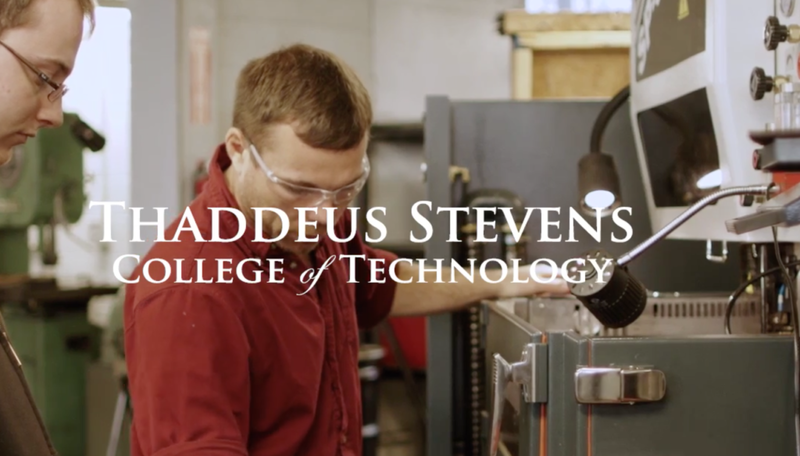 Luckily, Lancaster’s Thaddeus Stevens College of Technology provides a steady stream of talented workers. So in return, we sponsor a machinist every year. In Washington state, the research of the Bread Lab is driven by our graduate students. These future leaders are funded 100% by grants and gifts to the lab. We have current and future students that are in need of your financial support. 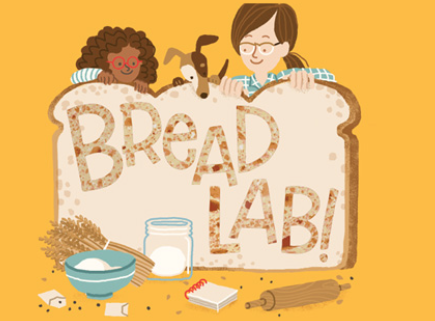 The Bread Lab is a crossroads of traditional (non-GMO) plant breeding and experimentation into wholesome cooking, baking and brewing with grains. Plant breeders, farmers, chefs and bakers arrive from around the world to re-imagine the flavors and nutrition contained in the thousands of grains developed and tested at the Bread Lab.